Caracas, the capital of crisis-hit Venezuela, is rated as the cheapest city in the world, with prices only slightly higher in the Syrian city of Damascus. Researchers looked at the prices of 150 items in 133 cities round the globe including the cost of food, clothing, transport and utility bills.The ranking of the world's most expensive cities has been put together by The Economist Intelligence Unit for its 2019 Worldwide Cost of Living Survey. 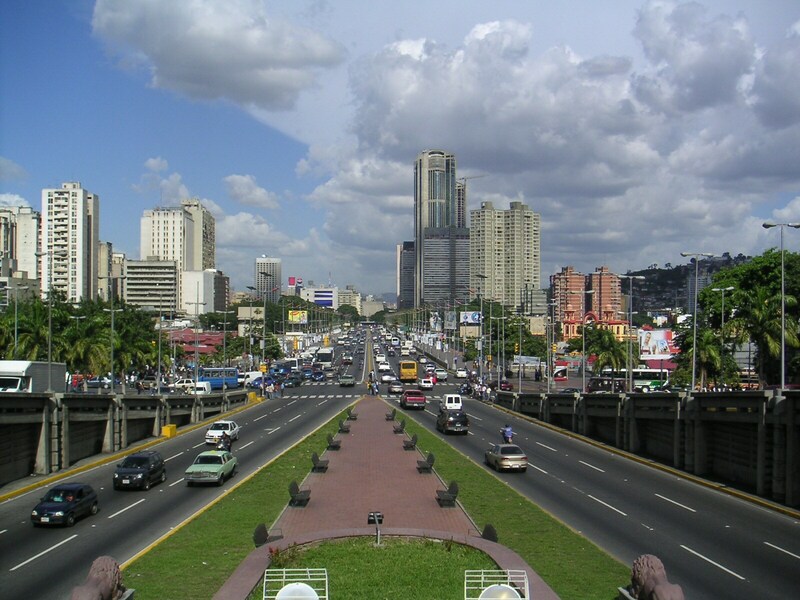 Caracas, Venezuela's capital, is a commercial and cultural center located in a northern mountain valley. Hyperinflation, depression, violence and the worst political crisis has made Caracas the cheapest of the 133 cities surveyed in the Worldwide Cost of Living 2019 index, conducted by The Economist Intelligence Unit. 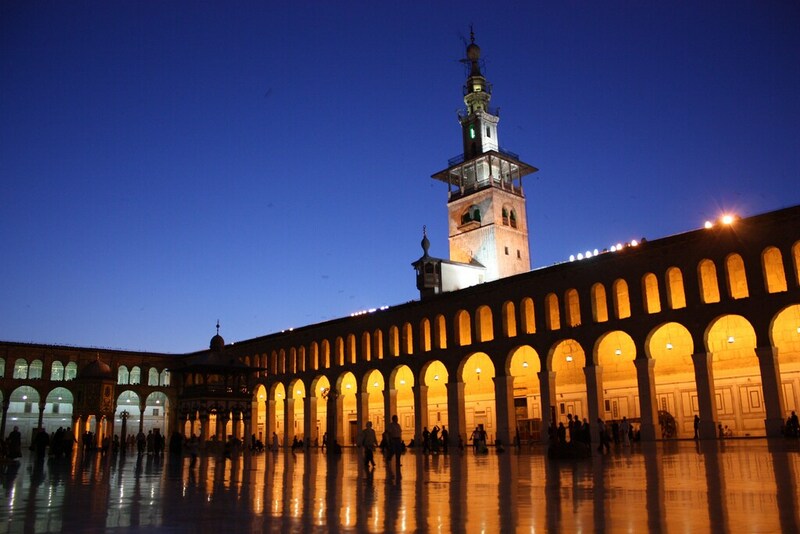 Damascus is the capital of the Syrian Arab Republic. 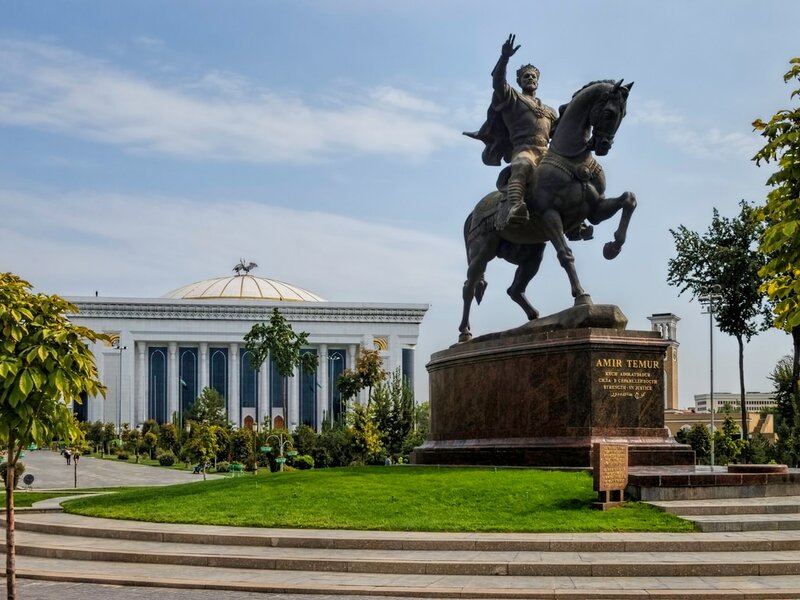 The war-torn, tourist no-go zone became cheaper because of the impact of political or economic disruption. Bengaluru, the capital of India's southern Karnataka state has the lowest cost of living among the 133 cities surveyed across the world, more affordable than Karachi, Delhi and Chennai. 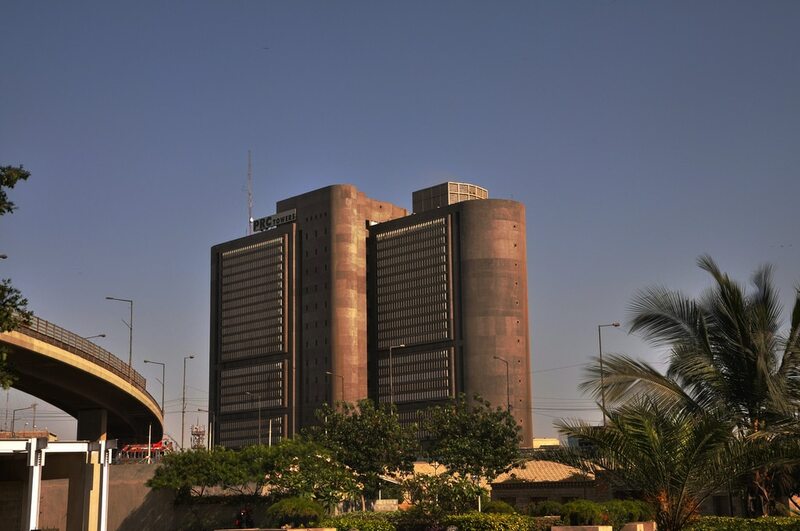 Karachi, the capital of the Pakistani province of Sindh has been named one of the cheapest cities to live in, taking the sixth spot on the list with over 133 in the world. 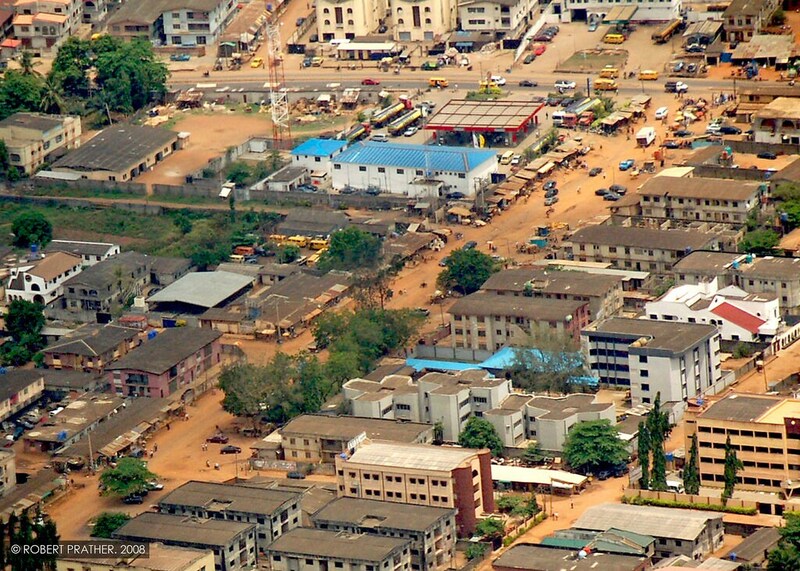 Lagos, Nigeria’s largest city, sprawls inland from the Gulf of Guinea across Lagos Lagoon. 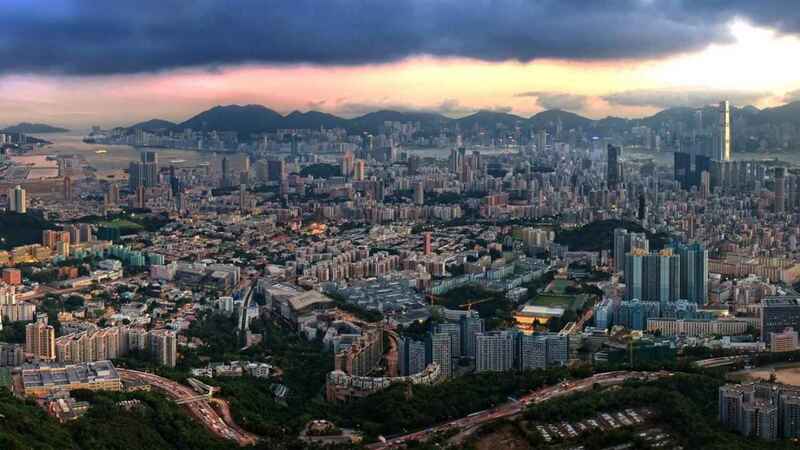 This city is ranked 127 in 2019 Worldwide Cost of Living Survey. 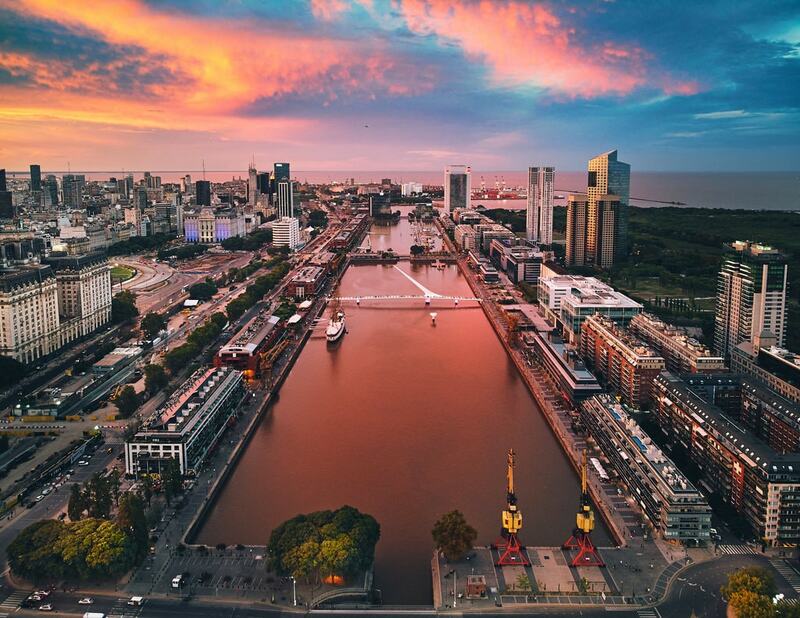 Buenos Aires is Argentina’s big, cosmopolitan capital city. The city ranked 125 remains highly affordable when compared to other cities globally. 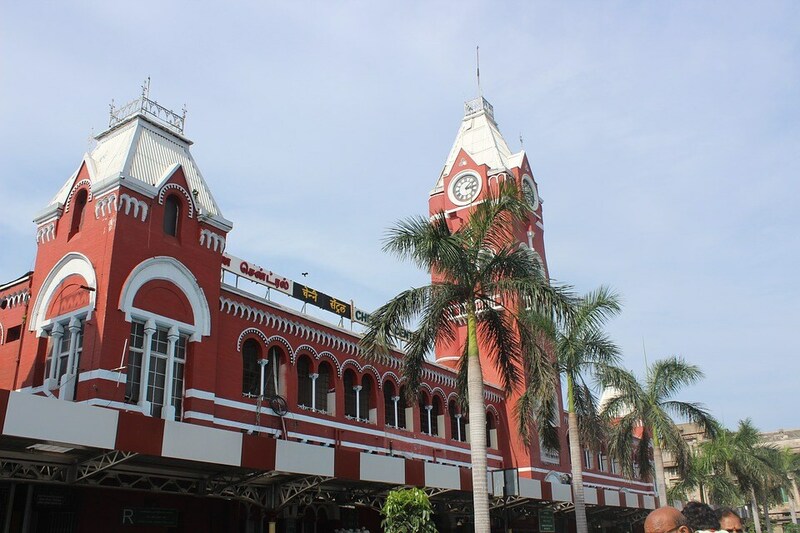 Chennai, on the Bay of Bengal in eastern India, is the capital of Tamil Nadu. 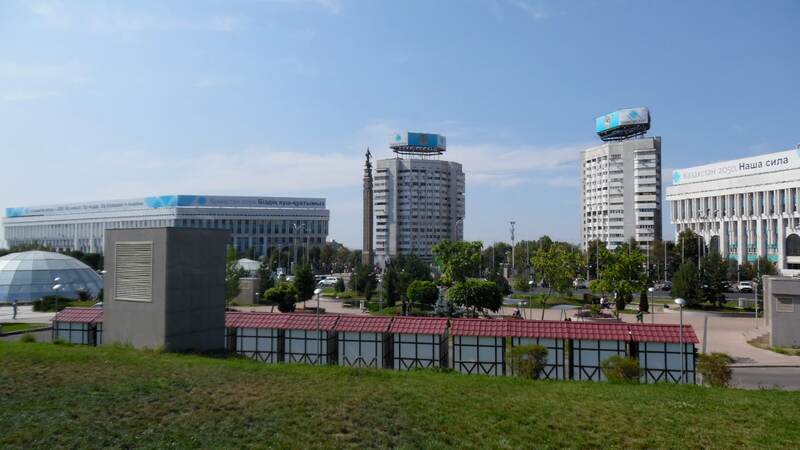 This city have become more expensive over the last year with its rank increasing by a point. 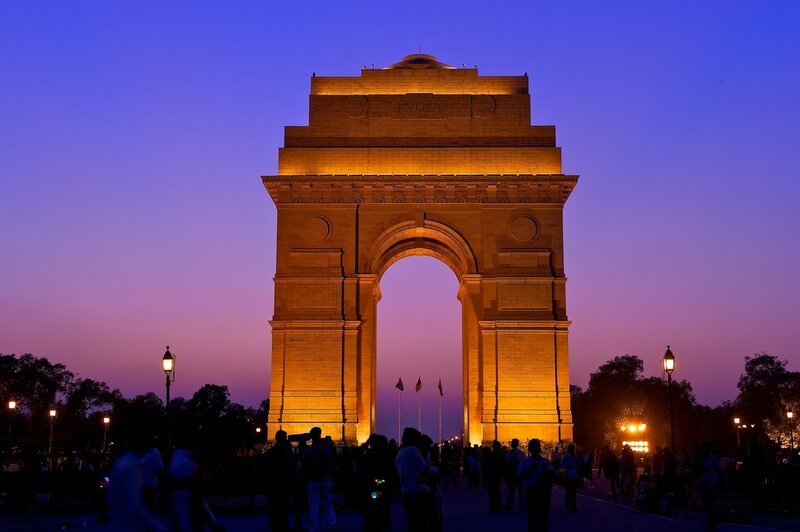 New Delhi, the capital of India is ranked 123 in its 2019 Worldwide Cost of Living Survey. It has become more expensive over the last year with its rank increasing by a point.